Secret Find: LesserEvil Cocoa Coal Kettle Corn! Hungry for More? 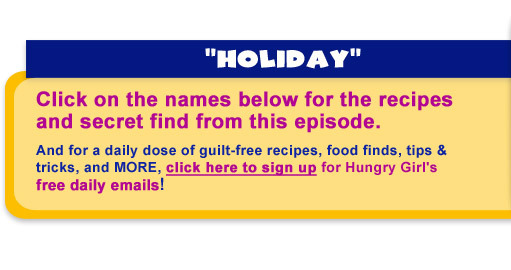 Check out HG's 2011 Holiday Dinner Survival Guide!